First issued in 2006, the American 1 oz Gold Buffalo immediately demanded a place among the world's elite bullion coins. This beautiful coin is a superb rendition of James Earle Fraser's 1913 Buffalo Nickel, now produced in high-quality .9999 fine Gold. Individual coins come in protective plastic - either flips or mint wrapping. Obverse: Showcases a rendition of James Earle Fraser's acclaimed "Buffalo Nickel" design of an American Indian in profile, originally minted in 1913. 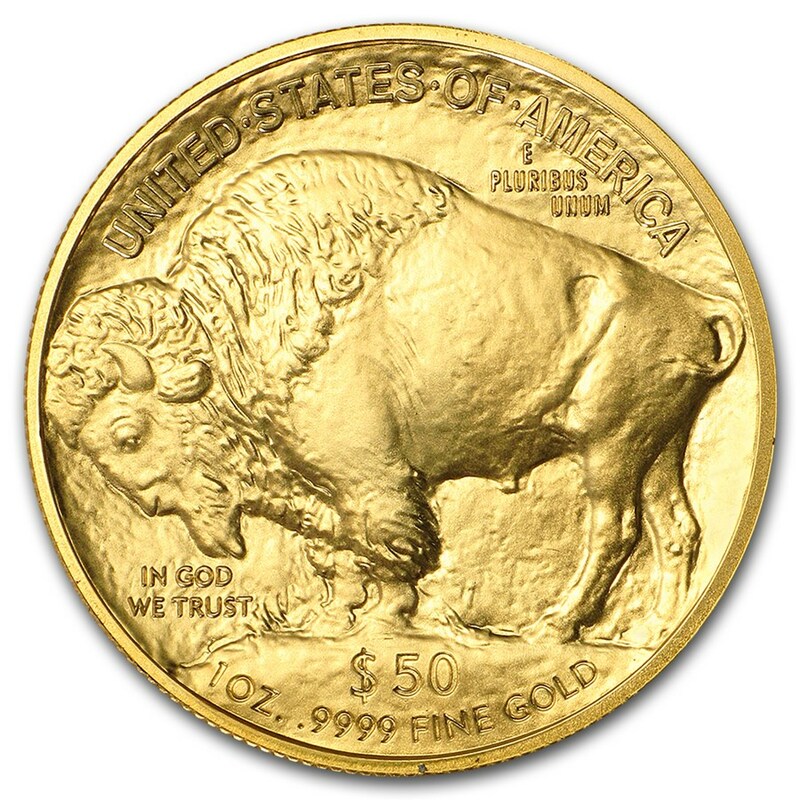 The U.S. 1 oz Gold Buffalo is one of the world's favorite Gold bullion products. 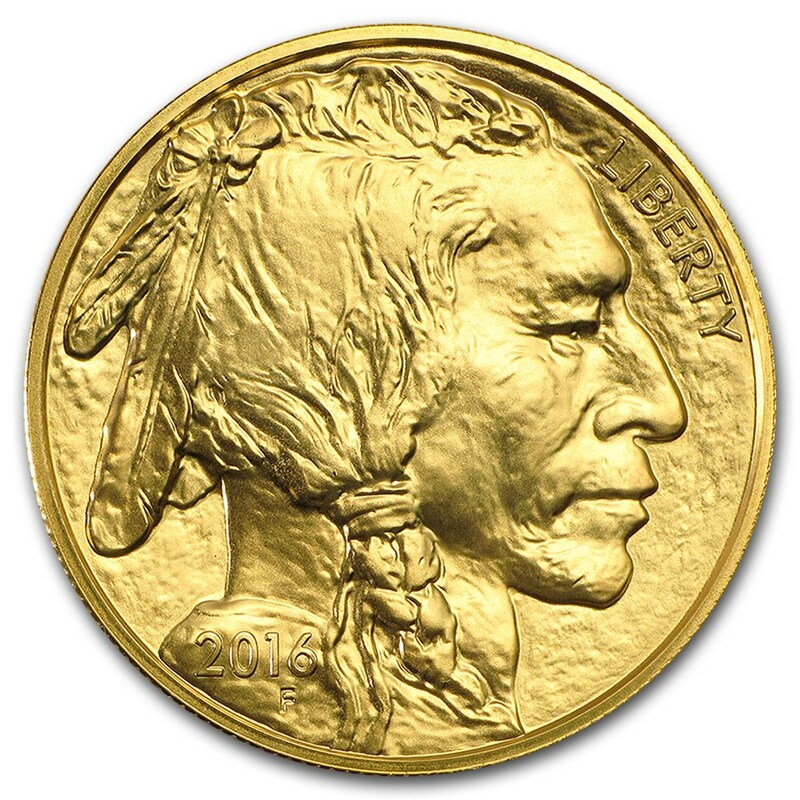 Add this beautiful 1 oz Gold Buffalo to your cart today! Dates on these random year 1 oz Gold coins will be of our choosing, determined by stock on hand.